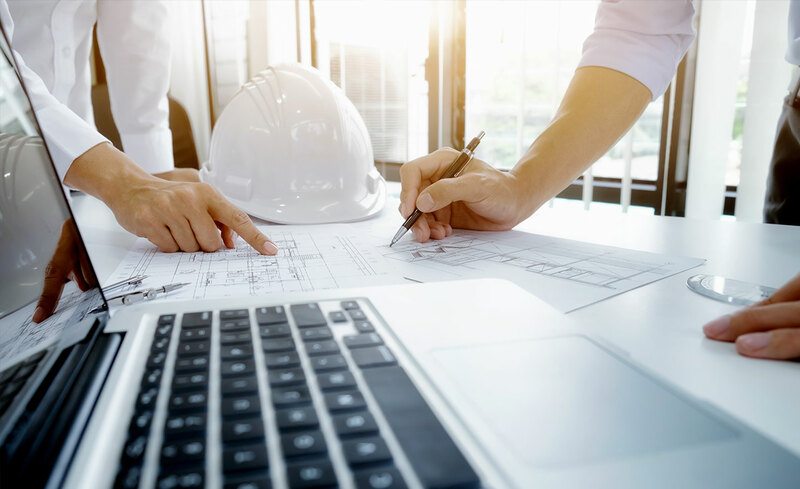 Fabbri Services offers not only project management services, but also architectural, executive and engineering design thanks to its own skilled team and works nationally and internationally. Every project is carried out according to the needs, coordinating the trusted companies of the client to achieve the goals, meeting costs and deadlines. Fabbri Services works hard to keep the quality high, which means design and planning ability and the knowledge to carry out a project, coordinating the involved team of architects, engineers and professionals.